Available for Bachelor and Master students! Dreamaker Drama Academy, founded in 2010, is the sponsor of this scholarship. 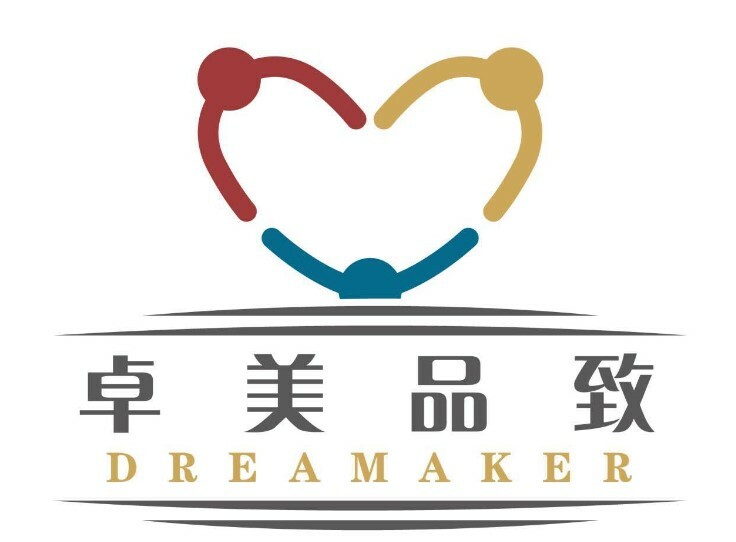 Dreamaker provides professional English drama, musical, and other artistic education for Chinese children. As the market leader, Dreamaker has an ambitious plan to further expand its business, therefore in demand for more qualified teachers. In addition to the financial support, Dreamaker will also provide training, internship position, and job opportunities for the qualified applicants. Annual evaluation will be conducted at the end of each academic year. Students who pass the evaluation will qualify for next year’s scholarship. Scholarship for those who fail to pass the annual evaluation will be suspended or terminated. Scholarship winners are committed to participating in the work-study program with details shown below. 6 teaching hours each week, with monthly pay RMB3000 (USD460). 6 teaching hours each week, with monthly pay RMB3750 (USD580). Students must complete the training programs and pass the evaluation before undertaking the teaching job. The training program will take 6 days for the new applicants and 11 hours for each semester. Failure to complete the training class can result in the scholarship being suspended or terminated. RMB150 (USD23) for each extra teaching hour. RMB200 (USD30) for each extra teaching hour. RMB 200 (USD30) for each extra teaching hour. Application Deadline: Dec. 30th for Spring semester; May 30th for Fall semester.